HCG is also regularly used by manyanabolic steroidusers as a secondary item along sideanabolicsteroid useor after use has been discontinued. During anabolicsteroiduse, the idea behind supplementation is to combat hormonal suppression that occurs due to steroid use. Use after anabolic steroid use is implemented in order to enhance or produce a more efficient recovery. Both points of use are, however, highly debated among numeroussteroid users. Human Chorionic Gonadotropin (HCG) is a polypeptide hormone found in pregnant women during the early stages of pregnancy. The hormone is created in the placenta and is largely responsible for the continued production of progesterone, which itself is an essential hormone to pregnancy. The HCG hormone is also the standard measuring tool in pregnancy test. Once conception occurs, HCG levels begin to increase and can be detected by a standard home pregnancy test. The hormone will then peak approximately 8-12 weeks into pregnancy and then gradually decrease until birth. When examining the functions and traits of HCG the only one of notable worth in both therapeutic or performance settings is in its ability to mimic the Luteinizing Hormone (LH). While perhaps slightly simplistic, HCG is exogenous LH, the primary gonadotropin along with Follicle Stimulating Hormone (FSH). This is beneficial to the female patient as such gonadotropins stimulate conception; LH is also the primary gonadotropin responsible for the stimulation of naturaltestosteroneproduction. 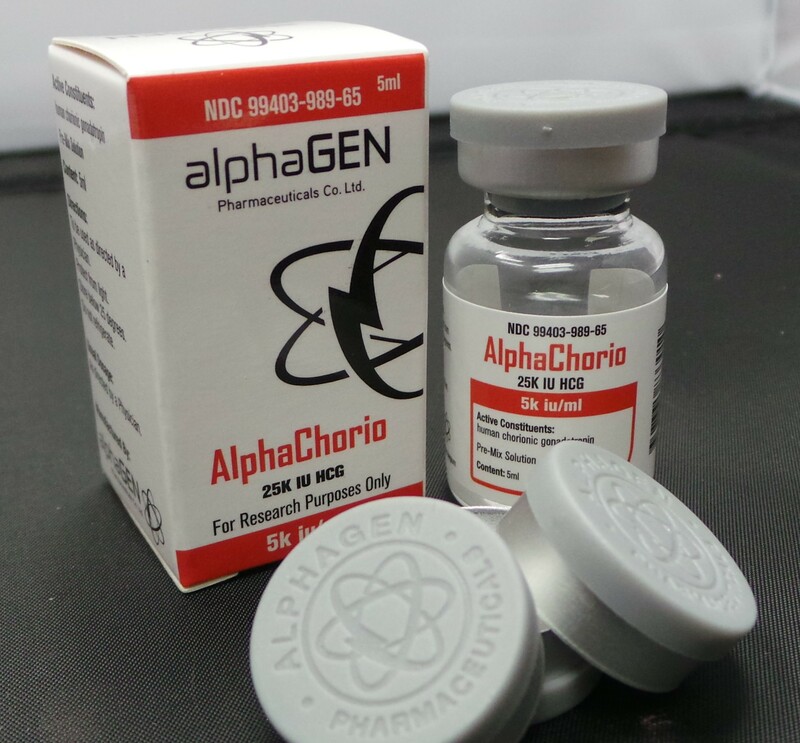 This is the precise reason some anabolic steroid users will use it and the primary reason it is used in many low testosterone treatment plans. When LH is released, it signals to the testicles to produce more testosterone, which is more than beneficial if natural LH production is low. HCG, while we can call it exogenous LH is not LH but rather mimics the hormone. This makes it beneficial to the steroid user post cycle as it will prime the body for the total Post Cycle Therapy (PCT) to come, which will normally include SelectiveEstrogenReceptor Modulators (SERM’s). While its functions do not change despite the purpose of use, as we look at the effects of HCG we will find use needs to be regulated heavily.